We’re all aware that we should be eating more fruit and vegetables because they are loaded with vitamins and antioxidants and blah, blah, blah… but chocolate? Yes. Chocolate. Study after study proves that cacao, the source of the sweet’s distinct taste, is packed with healthy chemicals like flavonoids, antioxidants and theobromine. The only problem? Cacao on its own is bitter, chalky, nasty stuff. Which is why, most often, it is packed with other ingredients that can be high in calories, fat and sugar. 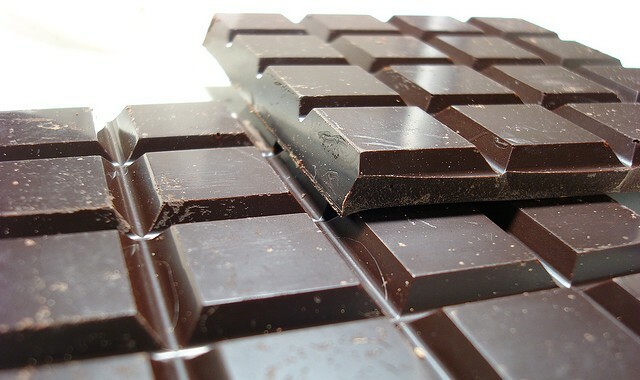 That said, treating yourself to a small amount of chocolate regularly is definitely a health message we can get behind. Miami, Fl – October 7, 2014 – Available today, the Activ Doctors Online (ADO) Mobile App V.2 offers users unprecedented access to their Personal Health Records with a new user-friendly design interface that makes viewing medical records easy and convenient.